Inspired by the El Mirage Salt Flat racing. When Ordering please specify Bolt Circle & Wheel backspace desired w/ wheel part number. 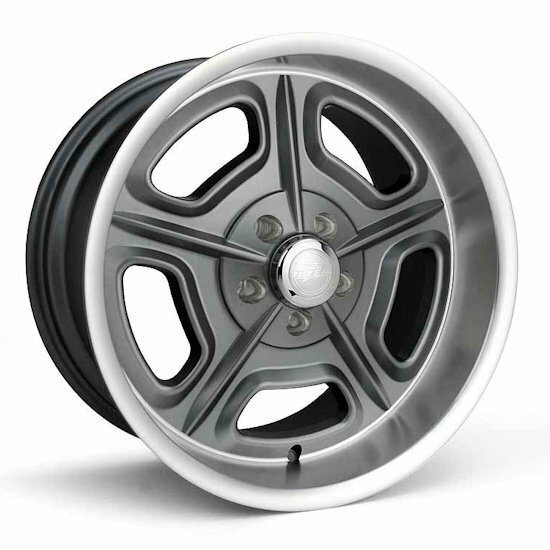 Official Manufacturer Website - Custom Street and Strip wheels and accessories.